Silloth Tourism Action Group (STAG) is a group of volunteer residents, supported by Silloth Town Council who work together to promote tourism in the town. 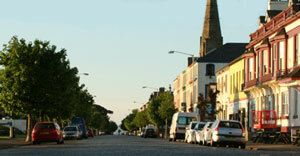 Silloth is developing a burgeoning reputation for the success of the varied and exciting events staged in the town. Long-established events include the Carnival, the beer festival, the Kite Festival and the vintage rally. More recently stag has developed new events including the Halloween bonfire spectacular, gig on the green and the Silloth beach half marathon. 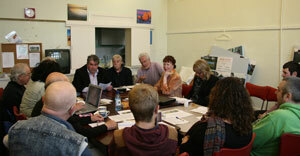 Other new events are in the pipeline for next year. See events 2014.